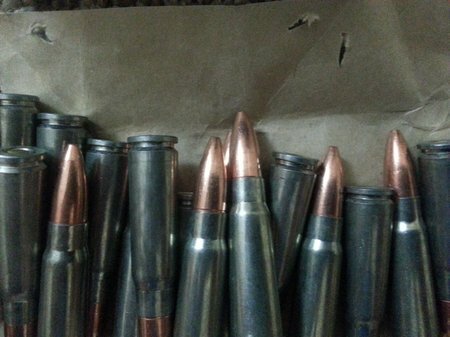 I’ve read a lot of comments about some of the Russian 7.62×39 ammo and a lot of it was Not Good. Most of the negative comments were, it was dirty and not reliable or accurate. 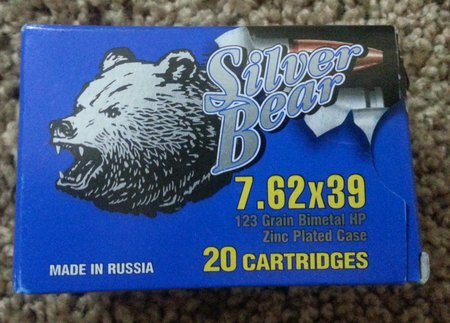 Here’s my opinion/review on the Silver Bear 7.62×39 ammo based on my personal experience using a Zastava NPAP AK-47. Silver Bear is manufactured in Russia and features zinc plated steel cases. 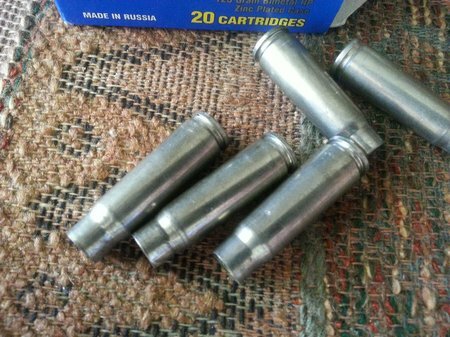 The bullets are bimetal, lead core HP’s. The cases are really nice and look nickel plated. Very nice looking ammo for sure. So now you can see the super nice appearance of this ammo. It looks top notch…no dents, scratches, defects of any sort. So how does it shoot? Is it dirty? What about reliability? Here are 5 rounds fired through my Zastava NPAP AK-47. Do they look dirty? NOPE. Actually they are very clean. Even the necks are clean. No carbon or powder residue anywhere on the cases. Super clean fired cases and I did not wipe them off. These are right of the floor of an indoor shooting range. 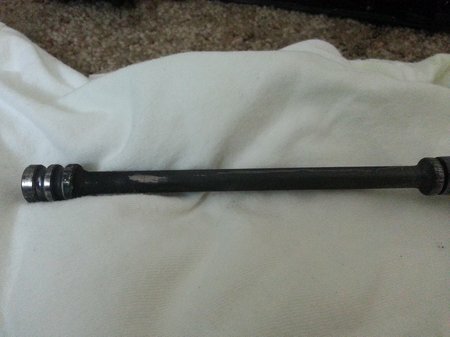 My rifle was pretty clean too…even after 100 rounds of various brands of Russian 7.62×39 ammo. 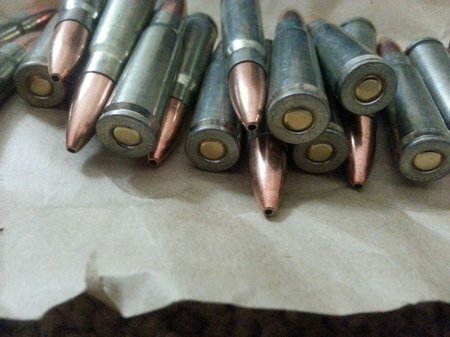 Silver Bear 7.62×39 ammo was 100% reliable in my Zastava NPAP AK-47. Here is the piston from my AK-47 after 100 rounds of Russian 7.62×39 ammo: Silver Bear, Brown Bear and Wolf WPA ammo. The carbon and powder residue wiped off easily. 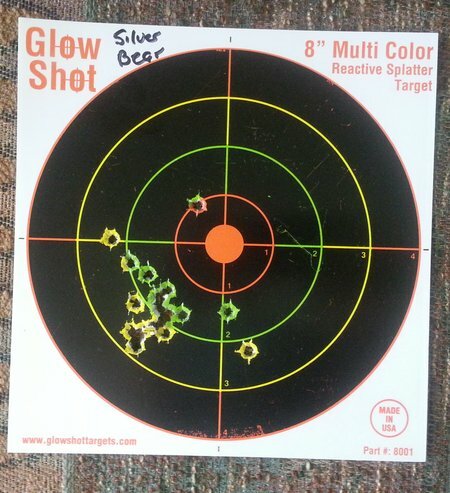 Is Silver Bear 7.62×39 ammo accurate? It is as accurate as any other non-match ammo. I did not do a 100 yard benchrest accuracy test because I use open sights and shot this ammo off hand but as you can see it is right on. This is a 20 shot group off-hand at an indoor shooting range. I’m not a marksman by any means but this group shows you that this ammo is not junk, crap or poor quality. It is capable of good accuracy from a AK pattern combat weapon. With a scope, this group would be way smaller. In a bolt action rifle, this ammo would really shine. 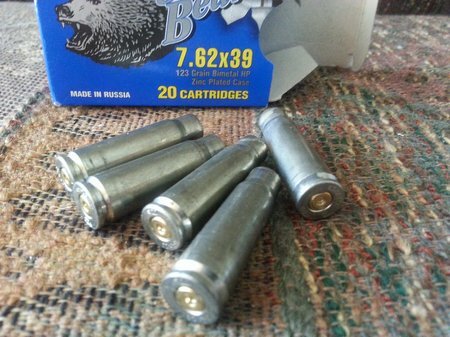 Here is a link where you can buy this great ammo….Silver Bear 7 62x39mm 123 Gr Hp 20 Round Box at Lucky Gunner.com. 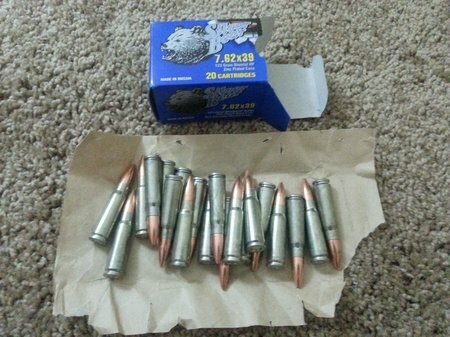 So what do you get for $7.50 per box of 20 rounds? 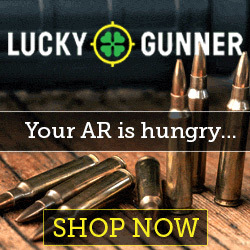 Some really awesome 7.62×39 ammo that is reliable, clean burning, accurate and super cheap. You can’t go wrong with this ammo.